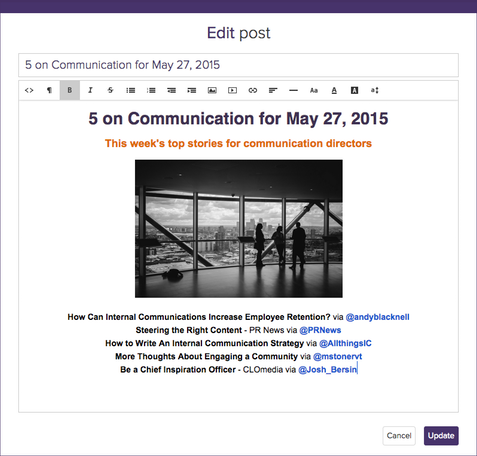 backstitch | Bring together content from different sources. Bring together content from different sources. 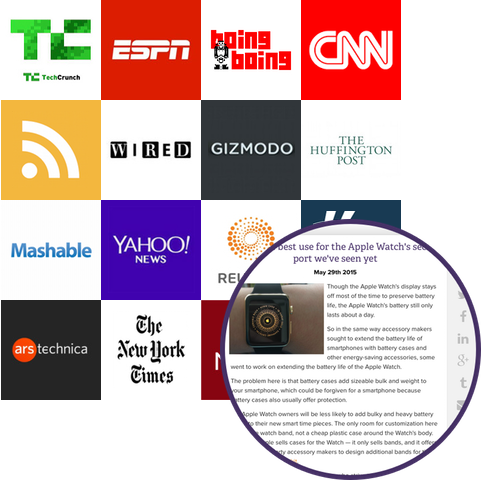 Automatically gather content from the world's top news, blogs, and industry journals. 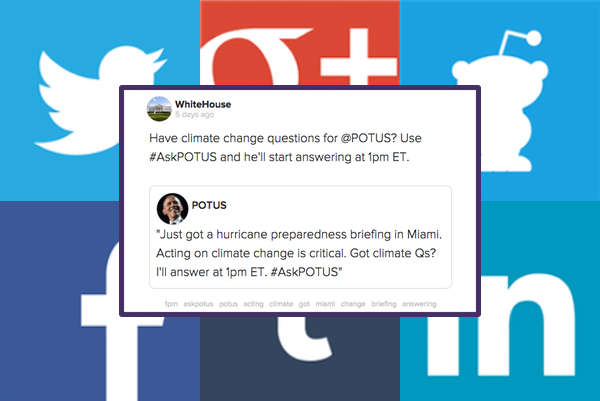 Tweets, Posts, #Hashtags, Mentions, and Updates. Aggregate video channels and photo albums. 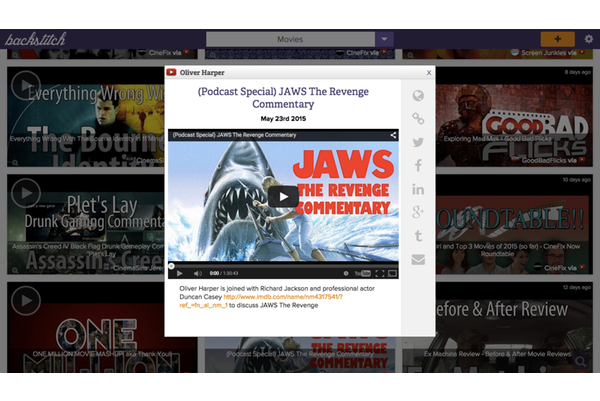 Author and promote original content alongside curated sources.